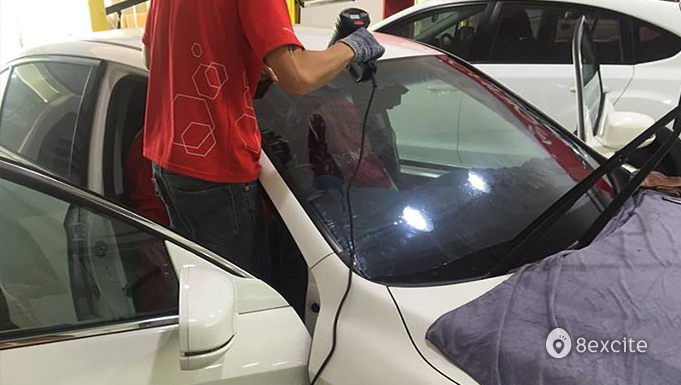 Golden Global Tint & Car Care is a one stop solution center for all your automotive surface protection and tinting needs. 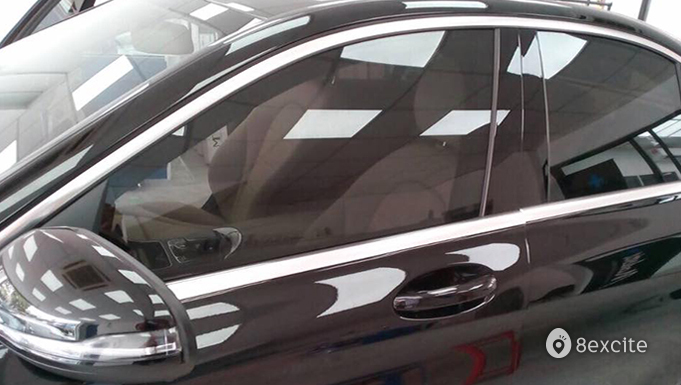 They are also an authorized retailer of the internationally renowned brand, Haverkamp - a Premium German Quality Tint. 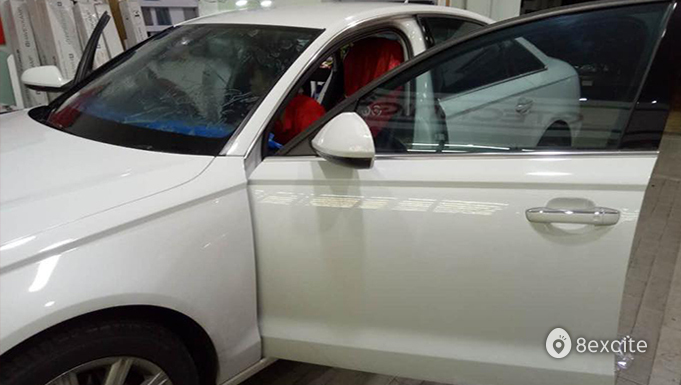 The other half of Golden Global’s surfaces are detailing, washing, waxing, nano-misting and cleaning services that will get your car looking nice and clean both on the outside and in the inside. 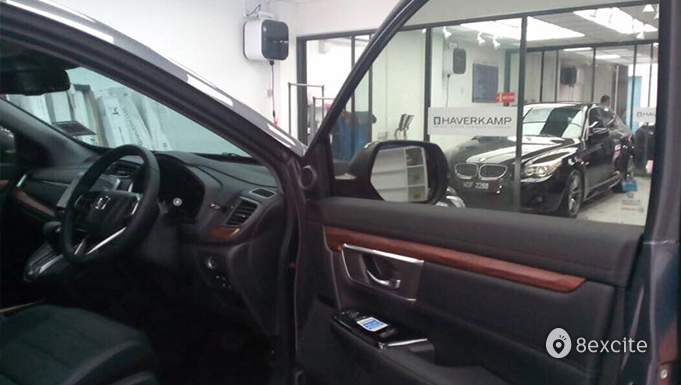 With a host of skilled technicians on deck to serve all your needs, you couldn’t ask for better hands to take care of your car. Valid on Mondays to Saturdays from 10am to 7pm except Sundays & Public Holidays. Limited to 1 voucher per car registration number. Vouchers are valid for 2 months from the date of purchase. Not valid for commercial vehicles like 4 Wheel Drives, Trucks and 4x4 Pick-Up Trucks. Reservation required and is subject to availability. Call or WhatsApp +6012-305 6688 for reservation or inquiries. Rescheduling is subject to the company’s own policy. For further inquiries, please contact us via Live Chat (9am to 10pm), email us at support@8excite.com or call us at +603-7652 2711 (Mondays to Fridays from 9am to 6pm, excluding Public Holidays). A RM5 Surcharge will apply if this deal is redeemed on Saturdays and must be settled directly with the merchant. Additional Surcharges: a) For the 17-Step Package: - A RM20 surcharge will apply for MPVs and SUVs and must be paid directly to the merchant. b) For the 19-Step Package: - A RM50 surcharge will apply for MPVs and SUVs and must be paid directly to the merchant. c) For the 20-Step Package: - A RM30 surcharge will apply for MPVs and SUVs and must be paid directly to the merchant. 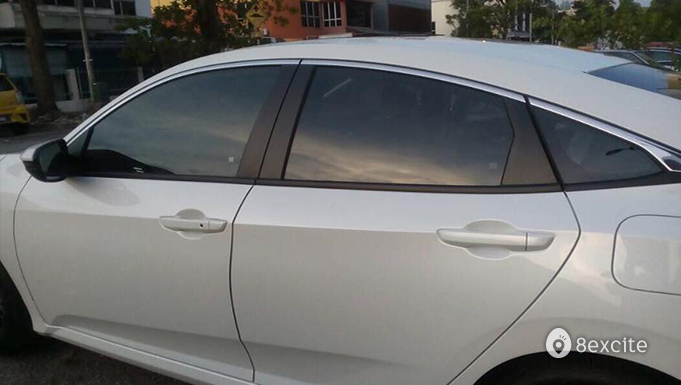 d) For the 20-Step Package: - A RM100 surcharge will apply for MPVs and SUVs for the Japan Class Coating of their vehicle.